A’ Design Awards is a premier annual juried design competition that honors the best designers, architects, engineers, design studios and design-oriented companies worldwide to provide them publicity, fame, and recognition. A’ Design Awards is a premier annual juried design competition that honors the best designers, architects, engineers, design studios, and design-oriented companies worldwide to provide them publicity, fame, and recognition. Every year, projects that focus on innovation, technology, design, and creativity are awarded with the A’ Award. Entries to the A’ Design Award & Competition are peer-reviewed and anonymously voted by an expert 50-person jury panel consisting of scholars, design professionals, and media members. There are over 100 different categories with different evaluation criteria to enter your works. 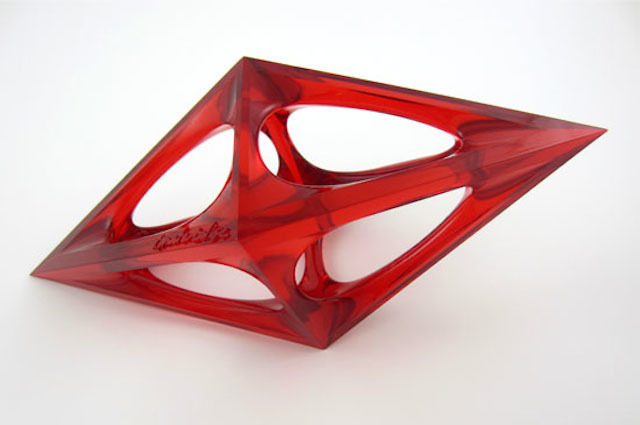 The A’ Design Prize, given to award winners, includes PR, publicity, and marketing services in addition to an exclusive invitation to the glamorous Gala-Night and Award Ceremony in Italy where award winners are presented their exclusive trophies, hardcover yearbook of best designs, and certificates. A’ Design Award winner projects will be exhibited in three countries in 2015, a tour ending in Dublin, Ireland to celebrate Dublin’s 2015 World Design Hub designation. Submit your work at adesignaward.com/registration. Deadline for entries to the A’ Design Award & Competition is on September 30, 2014. Results will be announced on April 15, 2015. (Left) LOA Coffe Cup Drink coffee and saucer by Josué Rivera Gandîa and (right) POOLEAF Plastic ball pen by Sil Gi LEE, Chang youn KANG. (Left) Urban Skyfarm – by Aprilli Design Studio and (right) Grapevine House Wine Testing Facility by Peter Stasek Architect.